Renee Duke was born on November 19th, 1952, the youngest child and only daughter of a Scotsman and his English bride. She learned to read at an early age, and her best subjects in school were History, English, and Religious Studies. She later became a preschool teacher, but has also worked with older children in a variety of settings, including Belize, Central America. She travelled extensively before embarking on parenthood, and later returned to this pursuit with young in tow. Other than doing occasional interactive history units with 6-13-year-olds, she is now retired and able to concentrate on writing her Time Rose series. 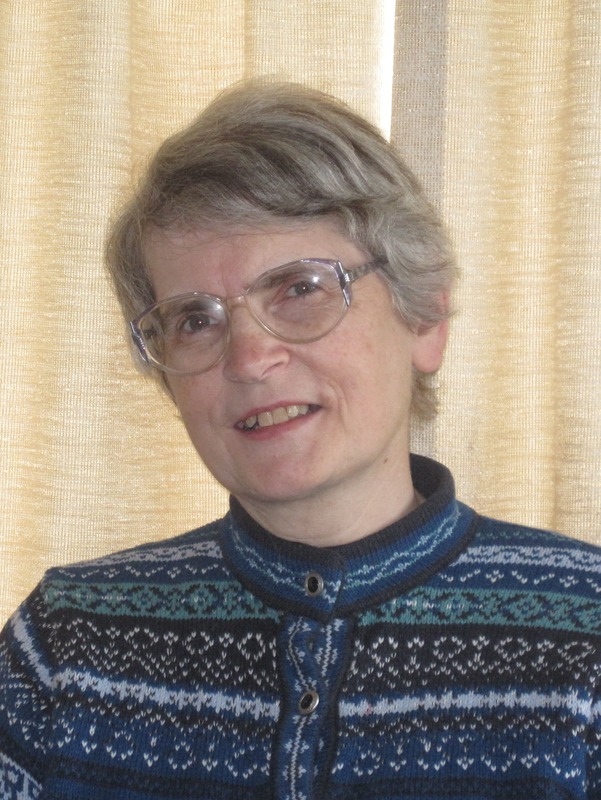 She has been writing for children and adults for many years and her work has appeared in magazines in Canada, the USA, and the UK. In Canada and England – specifically, Keewatin, Ontario, Kelowna, B.C., and Wantage, Berkshire (now Oxfordshire). I began writing when I was seven and a composition lesson at school helped me realize that books (which I loved) were actually stories thought up by someone. I can sneak a few more moments now that I’ve pretty much retired. Before that it was mostly at night or during school holidays. 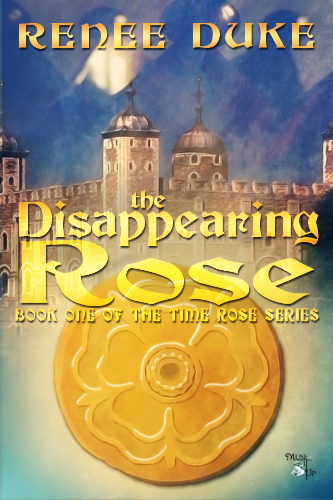 It is about three children who use an ancient medallion to travel back to the fifteenth century England and find themselves caught up in the power struggles surrounding the boy king, Edward V and his brother Richard Duke of York, who disappeared from the Tower of London sometime between June 1483 and September 1485. I’ve been interested in the mysterious disappearance of those two royal brothers ever since I read about them in a, what my Grantie Etta character would call, ‘Tudor propagandist’ text book in school. That’s like asking which of your children is your favourite. Don’t you know you’re supposed to love them all the same? But if I have to pick, then I’d probably have to say Jack, who, like me, hates sports and getting up early. Not yet, but since I always make him his favourite cake when he comes home to visit, my actor/filmmaker son just might do one for me and put it up on my website in the not too distant future. Learn your craft and be willing to go on learning it. Finishing the edits for Book Two (due out in January), and getting past chapter two of the next one. I haven’t really settled into it yet, and know I must do so fairly soon.